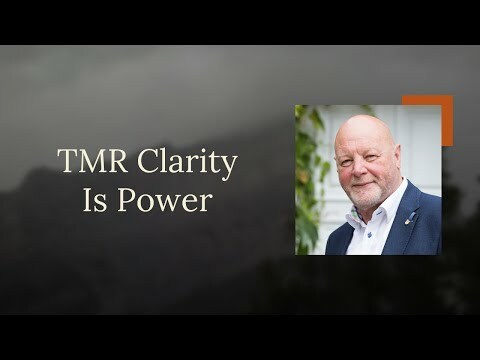 Team Massive Results are professional business coaches committed to being the best and most results focused business coaching team in the world. 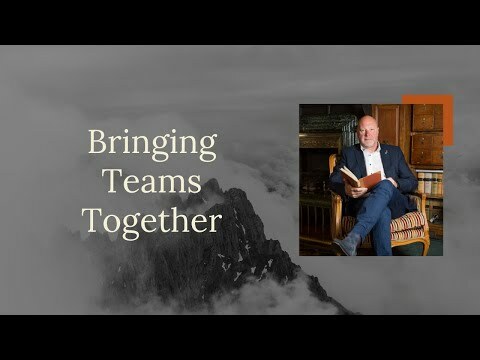 Headed by Ian Kinnery, an experienced and respected Business Coach, entrepreneur and European coach of the Year, Team Massive Results is committed to growing the business leader to deliver quantifiable and significant (massive) business results. "Get Better of Get Beaten"
I came across a fantastic TED talk this week by the American surgeon, writer, and public health researcher Atul Gawande. He was looking at reducing the death rate of both mothers and children in an Indian hospital. Read more … "Get Better of Get Beaten"
This is an open invitation to discover how you can move your successful business to the next level.